Put simply, the purpose of a root canal is to save a tooth. This is achieved by removing the nerve and pulp of the tooth, cleaning its inside of any bacteria and decay, and sealing the canals and pulp chambers to prevent re-entry of bacteria. While undergoing a root canal may sound daunting, the alternatives are considerably worse. Doing nothing will allow the tooth decay to progress beyond the point of repair, and pulling the tooth altogether will result in compensation and misalignment of the surrounding areas. Cleaning the tooth of decay and returning it back to its place is the most effective way to prevent losing high-risk teeth. While the benefits of the procedure are meant to last forever, on occasion new infections will require the tooth to be treated again. There is a common misconception that root canals are painful for the patient, but the truth is quite the opposite. The purpose of a root canal is often to alleviate pain, and the procedure itself is no more painful than a common filling. The most common effects of a root canal are temporary soreness from the anesthesia, and most patients are able to resume their daily activities right away. As is the case with many other dental procedures, the first step is conducting an x-ray. The purpose of the x-ray prior to a root canal is to locate the exact source of decay and check for signs of infection. Then, anesthesia will be applied to the surrounding area to reduce any pain sensation during the procedure. The dentist will proceed to place a rubber dam over the tooth to keep the area dry and free of contaminants. Then, the dentist performs a pulpectomy, where an access hole is made on the top of the tooth in order to remove the bacteria, pulp, decayed tissue, and debris. X-rays are taken throughout the procedure to ensure proper cleaning. If the dentist has decided to complete the root canal in two visits, a temporary filling is placed. At the next appointment, the tooth cavity is filled and sealed with gutta-percha (a kind of rubbery plastic) and sealed with cement. 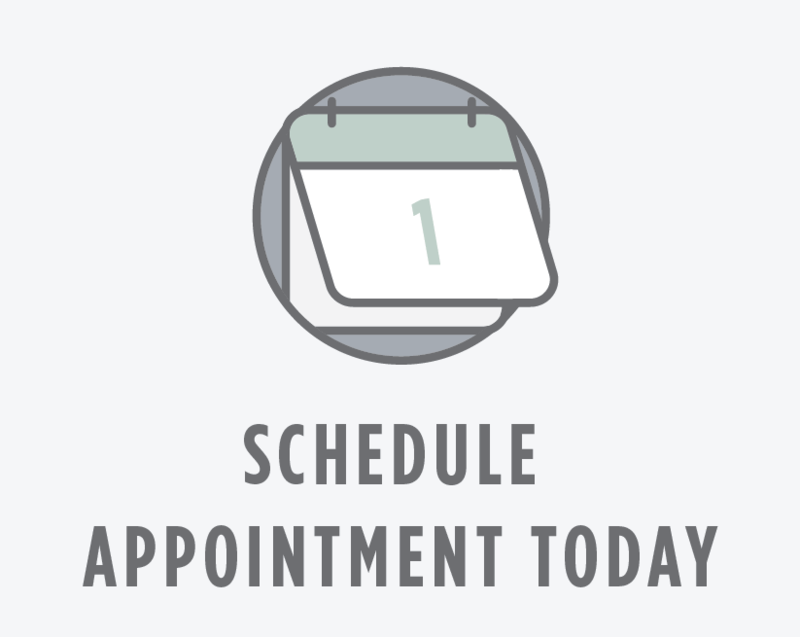 If the procedure is to be done in one visit, the dentist will skip the temporary filling. At the end of the procedure, the dentist will give guidelines for proper at-home care of your teeth, including practicing good oral hygiene, eating a healthy diet, and visiting the dentist regularly to check on your progress.